This blog post isn't for everyone. This one is for those that are watching events in Syria with an eye toward truth and not propaganda. Those that can get past nationalism in the search for the truth of events there. 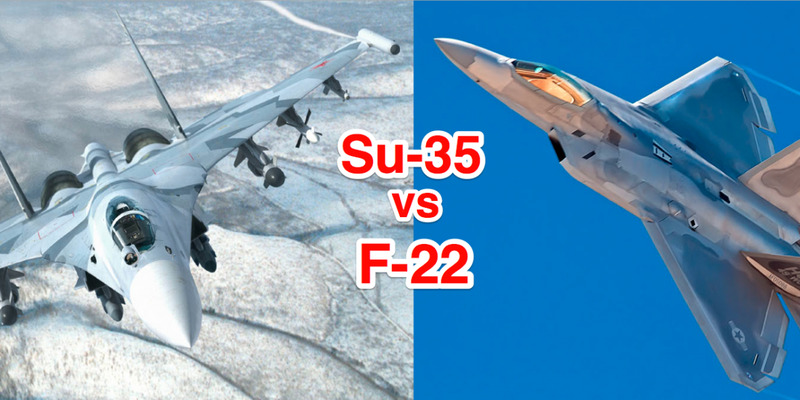 Having said that I still haven't seen any official (or unofficial) Pentagon comment on the SU-35 vs F-22 encounter. The Russians put out 1 (ONE!) statement and then everything went silent. The Russians haven't said anymore, the Pentagon has neither confirmed or denied the encounter and damn sure haven't put out a counter narrative either. Who was being protected by US airpower? Why haven't the Russians said more.